This book offers information on the President’s early education, professional career, military service or political service prior to the presidency. 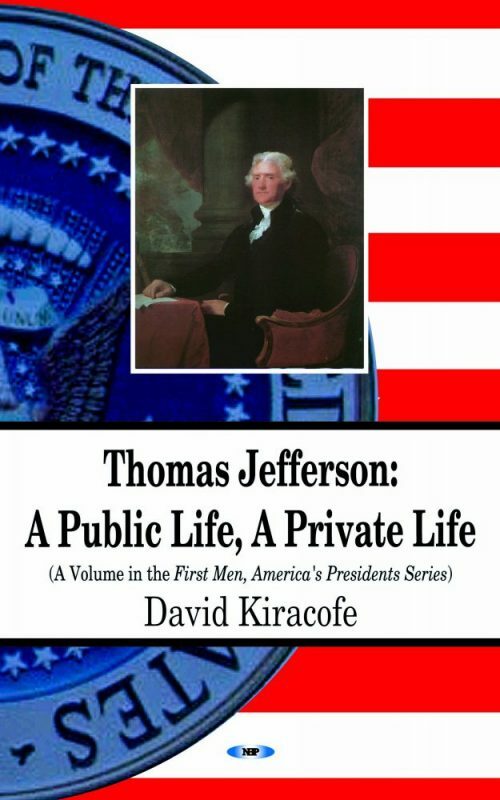 Thomas Jefferson of Virginia was the first president to be inaugurated in Washington, D.C. He wrote two of the most important documents in the history of the U.S.: The Delcaration of Independence and the basis for the first amendment to the Constitution, which guarantees freedom of religion and worship.